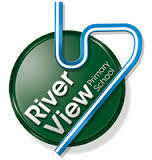 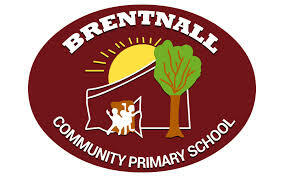 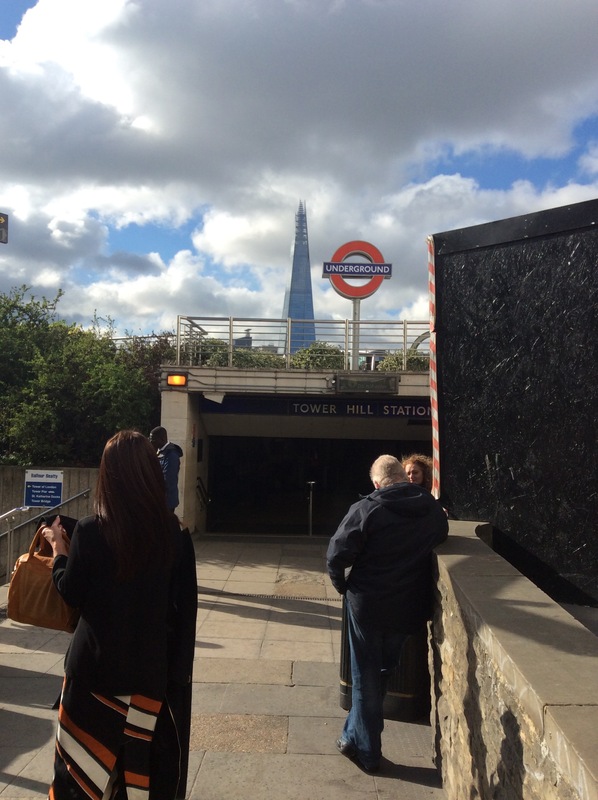 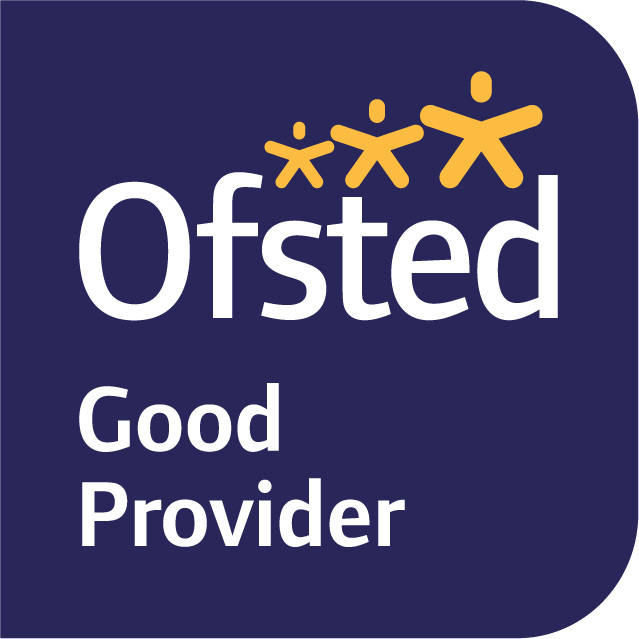 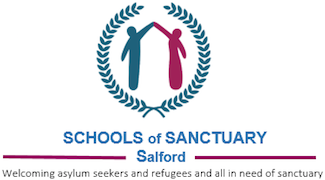 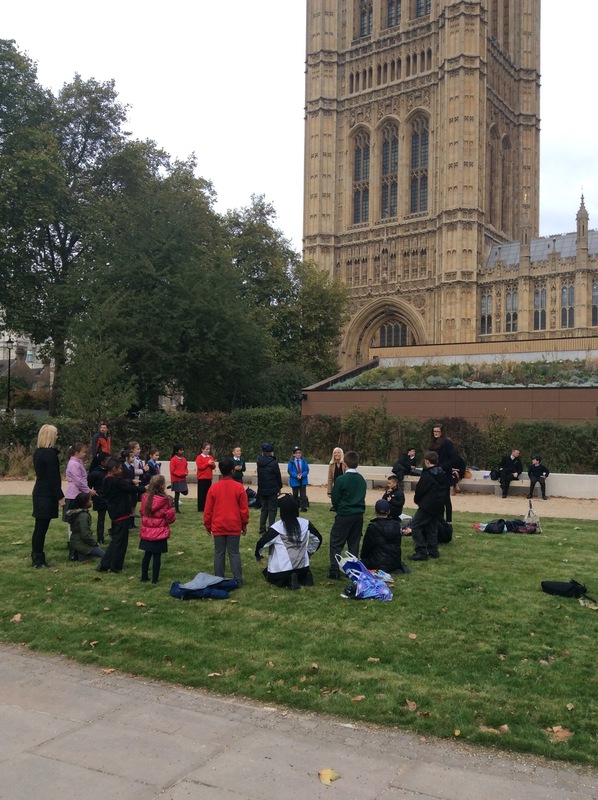 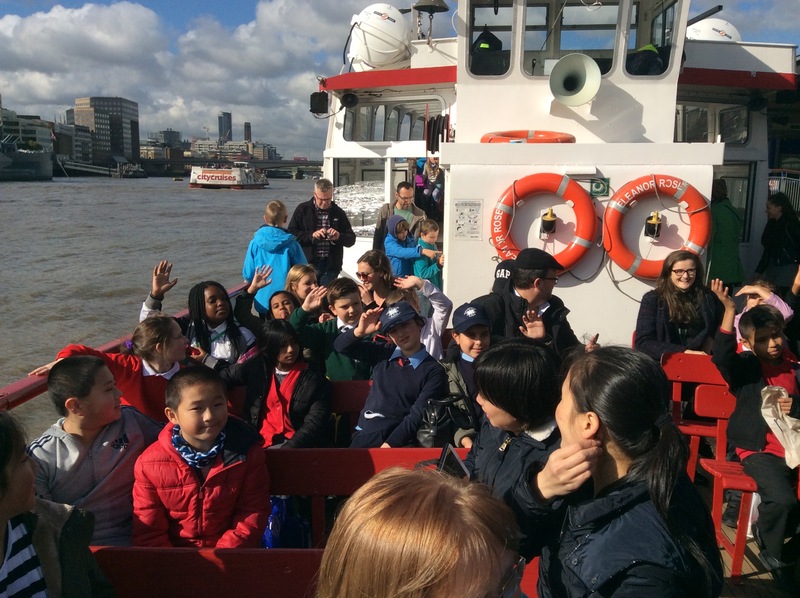 As part of our British Values project, children from Brentnall travelled to London on 14th October 2015 with children from 2 local primary schools; Broughton Jewish Cassel Fox and River View. The children experienced the London Underground, a cruise onboard the River Thames before entering the Houses of Parliament for the afternoon. 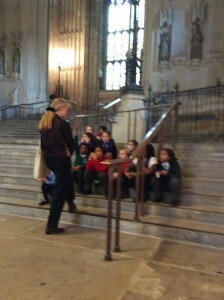 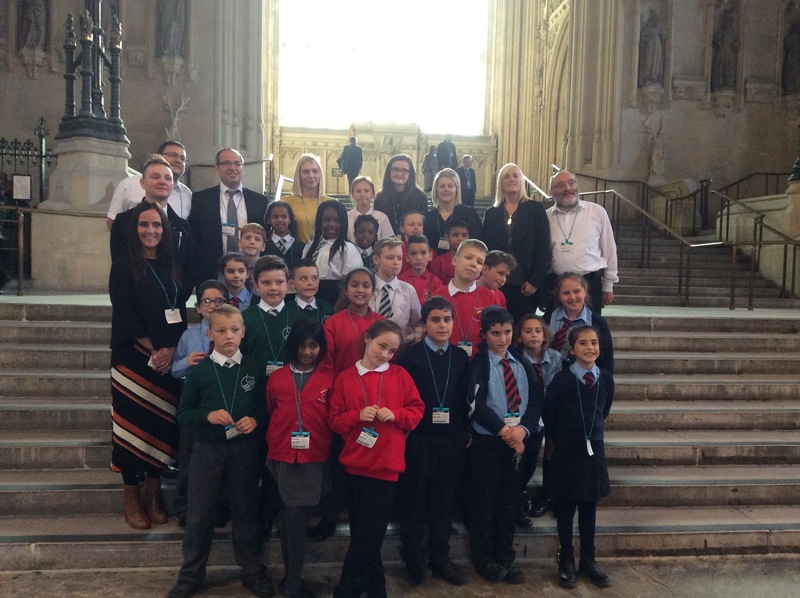 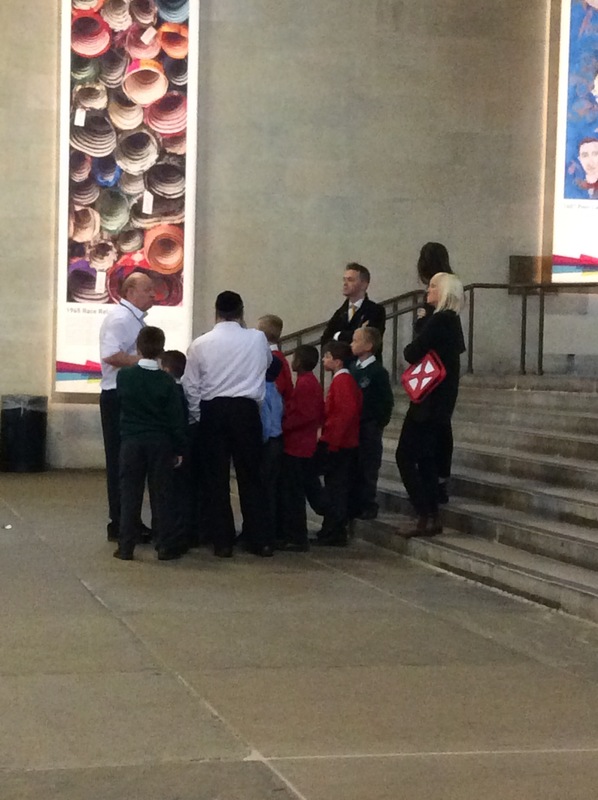 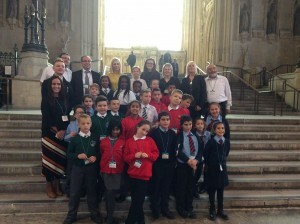 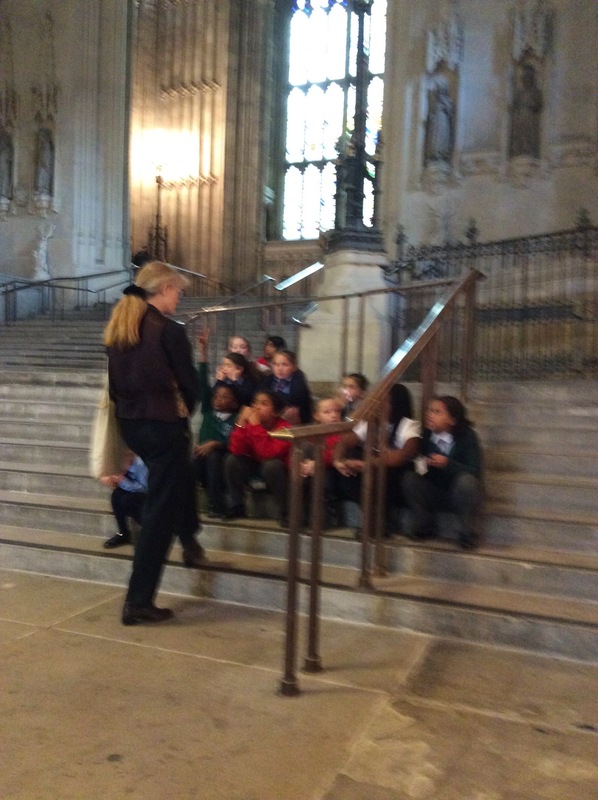 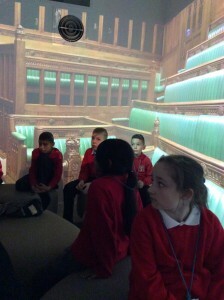 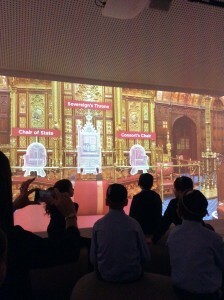 The Parliament’s Education Service provided the children with a tour of the Houses of Parliament, shared interactive information about the right to vote and held a debate with the children. Whilst in the Houses of Parliament we had the opportunity to see MP’s in action in the House of Commons!